You can switch the microphone off on the Dropcam Pro – essential when your State forbids the illegal recording of audio. The Dropcam Pro has lots of great features that will make keeping an eye on your little ones easy, whether you are at work, at a conference or working overseas. This is a cloud based WiFi nanny cam, which keeps you in contact with your children, family, spouse, babysitter, elderly relative or even your dogs. 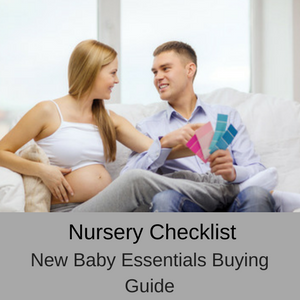 It has 2-way communication, so you can talk to your children or partner remotely, infra-red night vision so you can easily monitor your baby or child during the night, a great zoom (x8) and even an enhancement function. Sound and motion alerts via email or SMS. 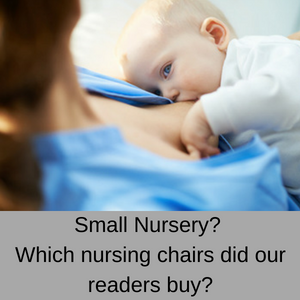 So you can have a clear view of the nursery from your office in the city for example, and then zoom in for a closer look, enhancing the image so that it always remains in focus. You also receive alerts on your mobile device, if sound or motion is detected and you can set these alerts yourself. If you are using this surveillance camera as a nanny cam, then the 2-way communication is a very useful feature. 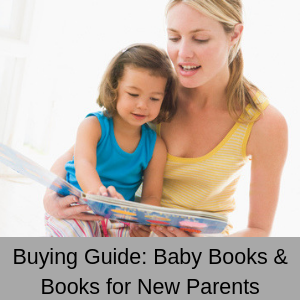 You can talk directly to your children, spouse, babysitter or elderly relative and you can even sing a lullaby to your baby to help them settle and drift off to sleep. With the IR night time vision, you can see clearly for up to 25 feet in low light levels. 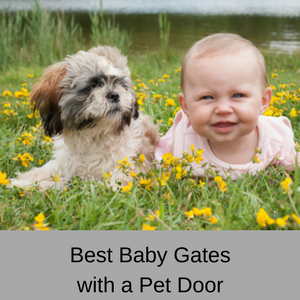 So you can keep an eye on your baby or children while they are sleeping, checking in with them when they are awake during the night. This is perfect if you are working away from home, particularly if you are in a different time zone, because you can check up on them at any time. You have a x8 optical zoom so you can move in close for a really good look at what is going on and even take photos or videos of the action. Many nanny cams don’t have a zoom option, so this is a great additional feature. The new Dropcam Pro WIFI camera does not have a pan and tilt facility, but it does have a very large 130 degree wide viewing angle which is just as good and lets you see most of the room anyway. You receive motion and sound alerts to your smartphone or iPad including a snapshot of the activity, even if you don’t subscribe to their CVR service. If you have subscribed you also receive a link directly to the video of the activity. One of the great features of the Dropcam Pro is that you can set it up without a computer. This only works if you have a compatible iPhone, iPad or iPod Touch but if you do, the Dropcam setup is even easier, because you can use Bluetooth. Since the Dropcam Pro works via WIFI, you can view your live feeds anywhere in the world so long as you have WIFI in your location. Of course, you can also view the recorded videos via the cloud as well, if you have a CVR subscription. 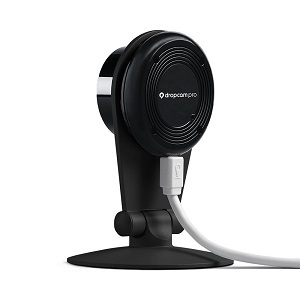 With the Dropcam Pro WIFI camera, you can view your live feed from any web browser, iOS or Android device. However, if you want to view previous Dropcam video footage, you have to pay a cloud video recording subscription (CVR) which enables you to view either the last 7 or 30 days of recorded footage, depending on your subscription. This subscription also gives you the ability to make video clips of your favorite moments and you can store these on your local devices. You can decide if you want to subscribe during the Dropcam setup, as you will be asked if you want a CVR subscription – and you may agree to do so or decline as you see fit (if you are undecided, there is a free 14 day trial on the CVR 7 day plan). Subscription is $9.95 per month for 7 days of recorded video and $29.95 for 30 days 9at the time of writing this review). If you do decide to subscribe, you receive a discount for each additional camera you add to the system. Dropcam security uses AES encryption for remote data transfer and remote viewing. 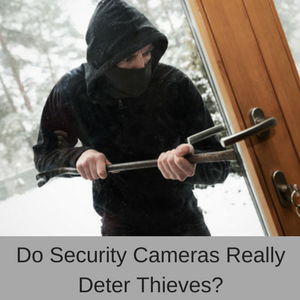 Commonly known as “bank-level’ security, this makes sure your live and stored video is safe and secure. Your video is encrypted before it is sent to the cloud and then streamed securely to your mobile device using SSL encryption. Dropcam also supports the following wireless security protocols: WEP (40 bit, 128 bit) and WPA, WPA2 (TKIP, AES). You can also add additional cameras to the system and view all displays via one CVR account (you don’t need an additional CVR subscription if you want to add more cameras). All you need to do is select which camera you want to view and then select either full screen mode or view all camera feeds at once. The Dropcam Pro can be mounted to a wall or placed on a shelf and comes with a wall mount fitting or a steel stand as well. 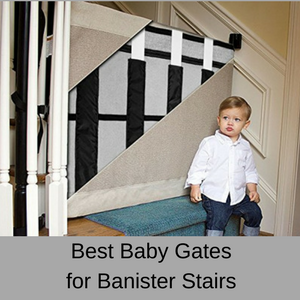 This gives you a couple of different mounting options, so you can always be sure of receiving good coverage of the nursery. Dropcam Pro now works with NEST Protect, so if smoke or carbon monoxide is detected in your home, the cameras turn on automatically and you receive an alert notification and a snap shot, even if you do not subscribe to the CVR. This is a great additional safety feature, that none of the other surveillance cameras or nanny cams possess. There is also an Away/Home function where the alerts and cameras turn off if you set the Dropcam to “Home” and turn on, if you switch it to ‘Away” – another fabulous safety feature. The Dropcam Pro also works with the Nest Thermostat’s Home and Away feature. This camera has a neat feature that turns the camera on when you leave and off when you return, it’s called Location Aware. You can also schedule the camera to turn on and off at set times or do so remotely using your mobile device. WIFI: Yes. Dual band 2.4Ghz and 5.0Ghz; 802.11b/g/n. Size: 4.5 x 3.15 x 3.15 inches. Power supply: If you have a power outage, the camera automatically switches back on when power returns. Two-way communication: Yes. You can talk to your baby, toddler or even your pets remotely. Infrared: High powered IR LEDs, up to 25 ft range. Pan and Tilt: No, but it has a wide 130 degree viewing angle. Live feeds: You will always receive live feeds whenever you view the display on your computer or mobile device. Local storage: You cannot save video recordings to your computer or DVR (or anywhere else). Data encryption: Yes – AES encryption. Email notifications: Yes, sound and motion alerts to both your smartphone and iPad. Video resolution: Dropcam HD quality 720p. Viewing angle: A massive 130 degrees. Color images: Yes, during daylight hours and black and grey at night. Daily upload volume: For 24/7 streaming, the daily upload is 2GB. Power cords: 1 x 10ft USB cable and a USB power adapter. Other: Wall mounting hardware, steel stand and a manual. IE 7+, Firefox or Safari 3+ or Chrome. iPhone, iPad, iPod Touch or an Android device. Nanny cam with audio functionality. 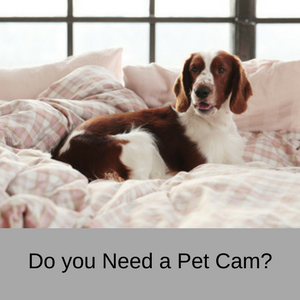 Cat camera, live pet cam. If you have an iPhone 4 or above or an Android device running 2.3 or above, then you can simply install the camera using Blue Tooth. 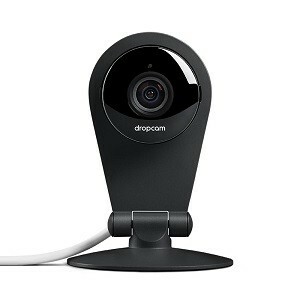 Otherwise you need a Mac or a Windows PC for the Dropcam setup and then you can easily connect the Dropcam to your WIFI network using your computer or iOS mobile device. Simply plug the camera into the USB port on your computer and it will auto install itself without any need to upload drivers or anything else. 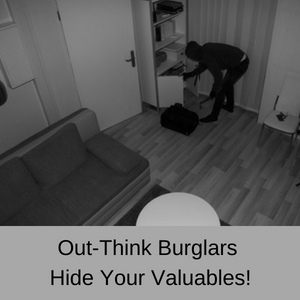 You can then unplug the camera from the USB port, plug it into the mains power and the camera communicates wirelessly with your computer. To view the live feeds from a mobile device you then need to download the app from the Google Playstore or Apple store. Pros: Around 70% of all customer Dropcam reviews give this camera a 4 or 5 star rating. Customers love the Dropcam Pro, because it is so easy to set up and the images of the live recordings are crystal clear. It is very reliable, has excellent low light visibility and the audio is very clear as well. It is great to be able to check on our dogs from anywhere. It has a very wide lens, you can see our kitchen and living room (we have an open floor plan) with one camera. Works great. Very easy to set up.We love it. Cons: If you don’t have the CVR subscription you can’t hop into the stored recordings to review past feeds, you have to pay extra for this service. However, if you are not concerned about viewing past coverage and you only want to view live feeds, then you don’t need to pay extra for CVR storage and the lack of this feature won’t be a problem to you. If past coverage is important to you however, then please check out my other reviews, as this surveillance camera is not for you! The new Dropcam Pro is the updated version of the classical Dropcam monitor. The optical system has been redesigned and is now has an all glass lens (most lenses are part glass and plastic), but it is the glass lenses that are the best. The new Dropcam Pro camera has an increased 130 degree field of view compared to the 107 degrees of the Dropcam HD, which negates the need for a pan and tilt function, as you can see all of the room anyway. The new camera of the Pro is much more sensitive to low light conditions and captures twice the amount of light as the earlier model. The images from the Dropcam HD are clear, but from the Dropcam Pro are much crisper with more clarity and natural lighting. Overall, the image resolution and clarity is good in the Dropcam HD, but excellent in the Dropcam Pro. Another great feature of the Pro is not only the x8 zoom (it is only x4 in the HD version), but also the enhancement function. So you can zoom in and enhance the resolution of the live image. This results in a much better quality image than with the Dropcam HD (which is a great camera as well). Top all of that off with Dual band WIFI for less interference and a Bluetooth setup and the Dropcam Pro has everything you need in a quality home surveillance/nanny cam. Since there is hardly any difference in the price between the Dropcam HD and the Dropcam Pro, the answer to the Dropcam vs Dropcam Pro debate is that it makes sense to go for the Pro version because it has higher quality images, audio and a wider viewing angle. The Dropcam Pro has high quality images and an enhancement mode for even crisper images, very clear audio and is pretty easy to set up for most customers. The main problem with the Dropcam Pro is that you must subscribe to their cloud storage if you want access to previous recorded footage …otherwise you have to make do with live coverage. 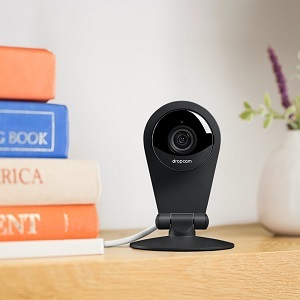 Some customers have noted that the customer service has dropped since Dropcam combined with NEST, as has the quality of the past recordings stored in your CVR account. However, just about 75% of all customers agree that this is a super little camera with the only common complaint being that to access past recordings or to save them to a local device, you have to pay a monthly CVR fee. So if you want a very good camera with excellent image quality in daytime and nighttime and you don’t have a problem with only having live video streaming, then this is a super top of the range camera. If you are happy to pay the CVR subscription, then you have the best of both worlds – but remember you need a US credit card to activate this service. As a nanny cam, the Dropcam Pro gives you the ability to zoom in close to your baby when they are sleeping to make sure they are safe and comfortable and to talk to them or soothe them via the 2-way communication feature. If you use the CVR as well (for a monthly fee), then you can save your favorite clips and share them with your friends and family. Compare more nanny cams here.